Current dates are: Jan. 8-9 at Kalaloch; Jan. 13-15 at Copalis and Mocrocks; Jan. 27-28 at Copalis; Jan. 29-31 at Copalis and Mocrocks; Feb. 7-9 at Copalis and Mocrocks; Feb. 10-12 at Mocrocks; and Feb. 24-26 at Copalis and Mocrocks. A New Year’s Eve dig is also tentatively scheduled for Copalis and Mockrocks. For up-to-date information, check the Washington Department of Fish and Wildlife (WDFW) website. 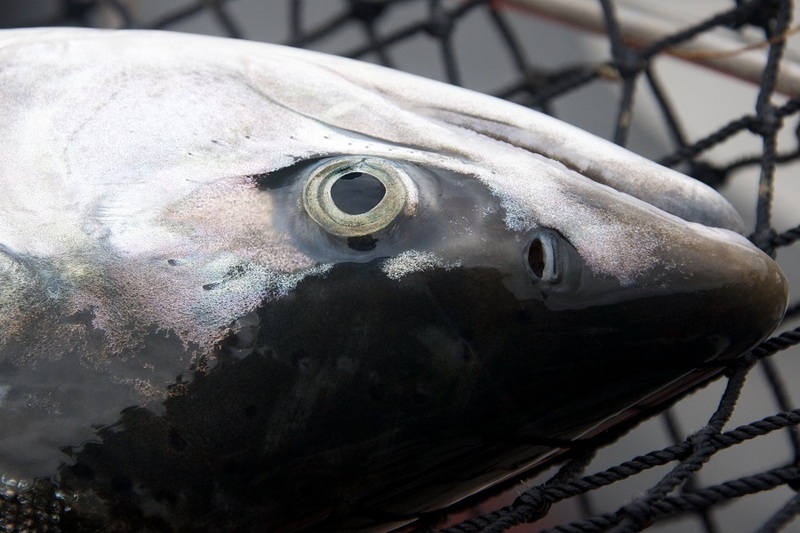 The Tidal Exchange reports that a public records request it submitted for Chinook and Coho harvest records by Puget Sound-area tribal fishing in 2016 found that no Coho had been reported caught. According to the Tidal Exchange, Chinook reporting was more thorough, with the Tulalip Tribe noteworthy for submitting a full census of their Chinook fisheries. Earlier this month, the Water Infrastructure Improvements for the Nation Act was signed into law. The new legislation, which supports waterway-access projects, navigation and fisheries improvements, and provides maintenance funds for harbors of refuge, was supported by BoatUS which celebrated its passage.